The Provox Brush cleans the lumen and valve of the Provox voice prosthesis. 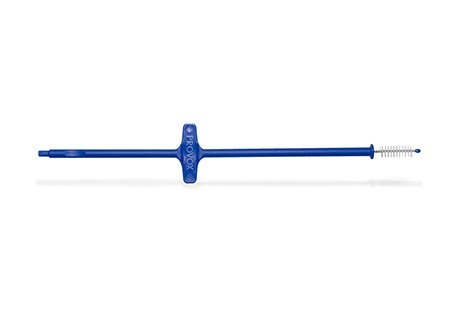 Safety wings on the brush shaft help to prevent accidental aspiration of the Provox Brush. Available in two lengths.